Previews Hyundai's sub-4m SUV. The Hyundai Carlino concept (Hyundai HND-14) made its world premiere at the Auto Expo 2016 in Delhi. 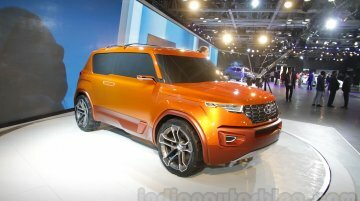 It previews a possible sub-4m SUV for emerging auto.. Designed by Hyundai's Korean design center. 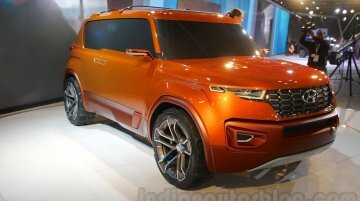 Hyundai Motor India Ltd. today unveiled the Hyundai Carlino sub-4 meter SUV concept at the Auto Expo 2016. 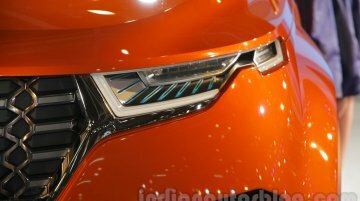 India's second biggest auto maker said in a s..
Was previewed by the Carlino concept at the Auto Expo 2016 last February. 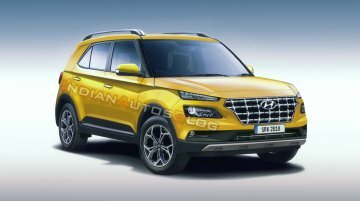 Autocar India reports that Hyundai engineers are into the development of the brand's first-ever sub-4m SUV - codenamed the..
Previewed to the public as Hyundai Carlino concept. Hyundai's first sub-4m SUV is reported to pack a 1.0-liter GDI engine, when it enters production. 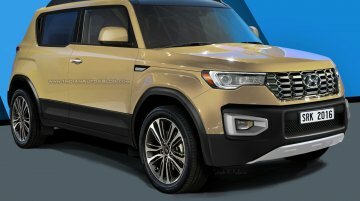 The production-spec sub-4m SUV was previewed as..
Hyundai is working on a new sub-4 metre SUV based on the Hyundai Carlino concept from the 2016 Auto Expo, which is internally known as the Hyundai Qxi. According to a new report from The Economic Time..
Country's second largest carmaker plans a 5-member SUV portfolio. Post the launch of the Hyundai Creta in July 2015, reports stated that Hyundai Motor India Ltd. (HMIL) was also working on a sub-4 ..
First sub-4m SUV from Maruti for mainstream segment. 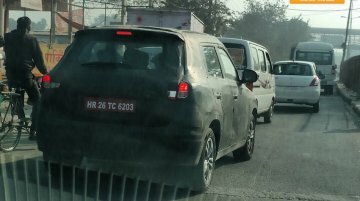 Maruti's sub-4m SUV, the Maruti Vitara Brezza, was spied testing in NCR, courtesy of Gaadi. 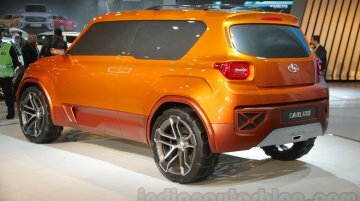 It's expected to debut at the Auto Expo 2016,..
Hyundai India will launch the production version of the Hyundai Carlino concept, that was showcased at the 2016 Auto Expo, in the first half of 2019. Mr Y K Koo, MD and CEO, Hyundai Motor India..
Expected to launch in 2018. 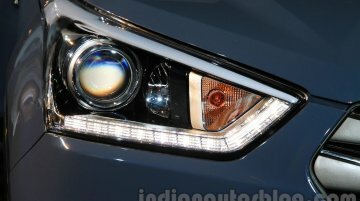 Autocar India reports that Hyundai India's R&amp;D team will contribute around 60 percent for the development of the production-spec Hyundai Carlino. 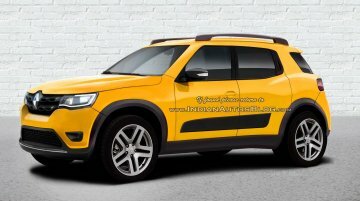 The sub-4m SUV is..
We’ve known for over a year now that Renault is planning a sub-4 metre SUV for India. 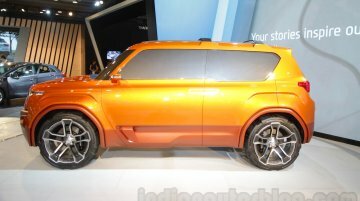 According to a new report from mint, the company could introduce this model in concept form at Auto Expo.. According to a report on Overdrive, Hyundai Motor India will launch its sub-4 meter SUV, codenamed QXi, in April 2019. The launch timeline is inline with previous reports which stated a H1 2019..